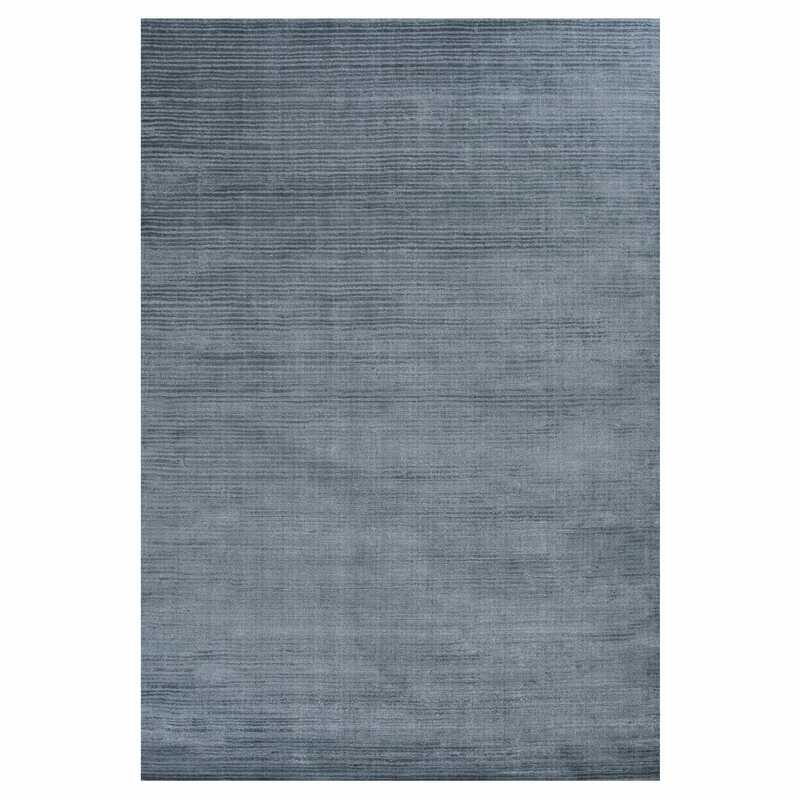 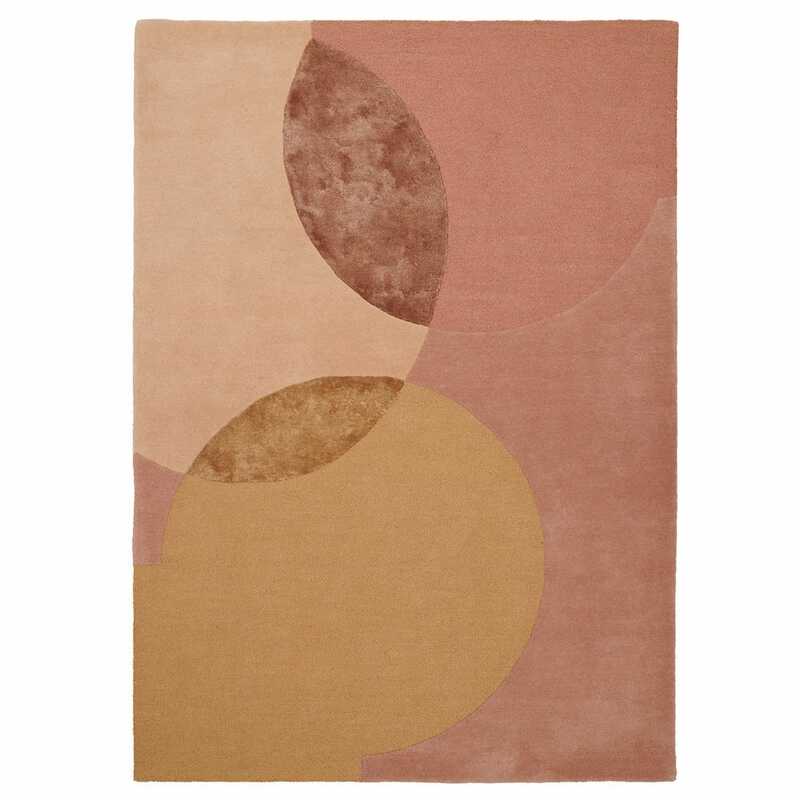 Discover our collection of modern rugs designed to bring the highest levels of luxury underfoot. 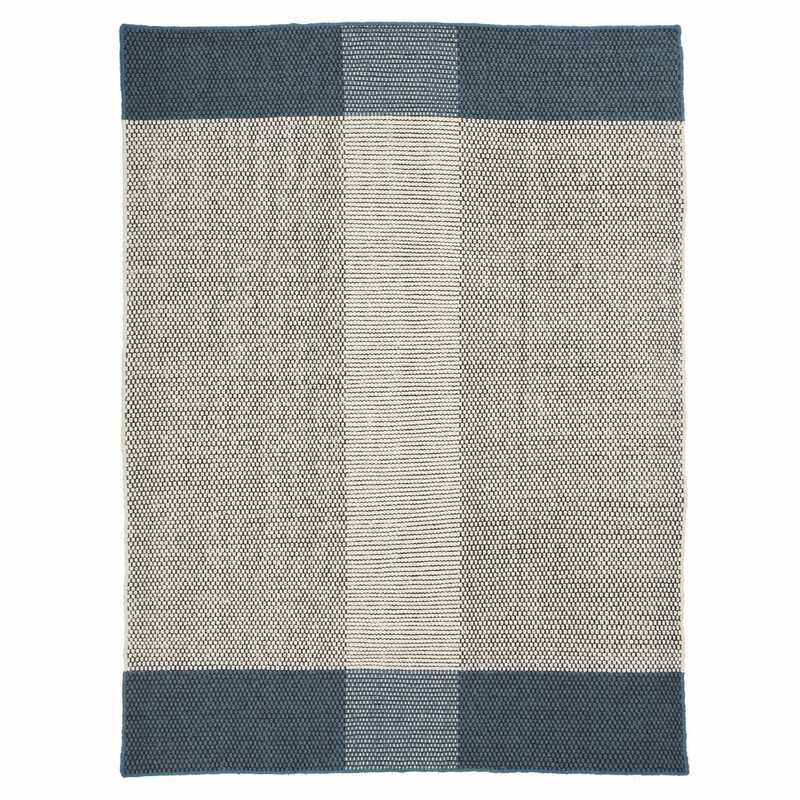 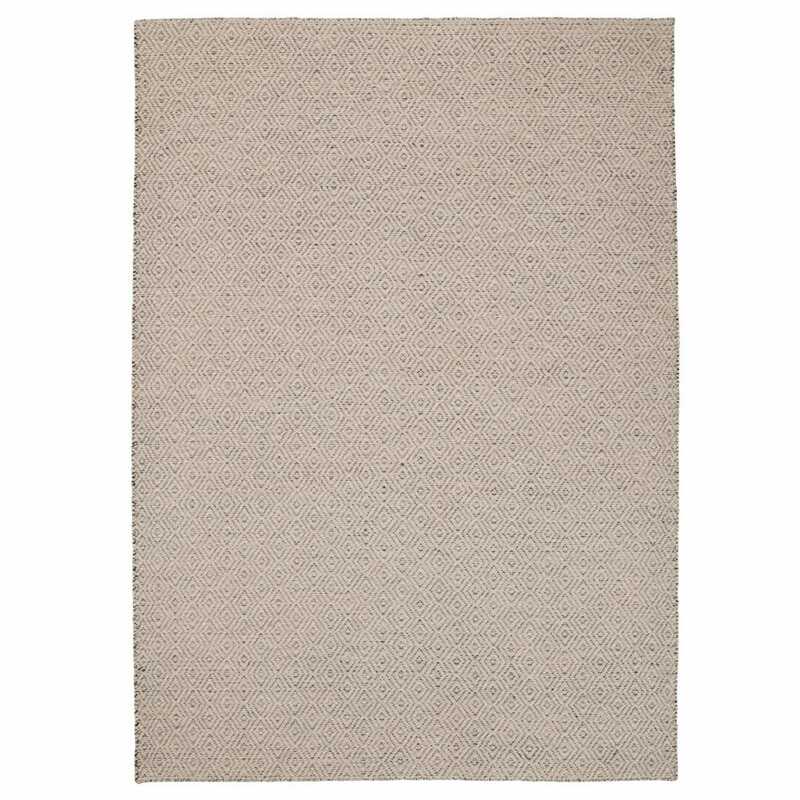 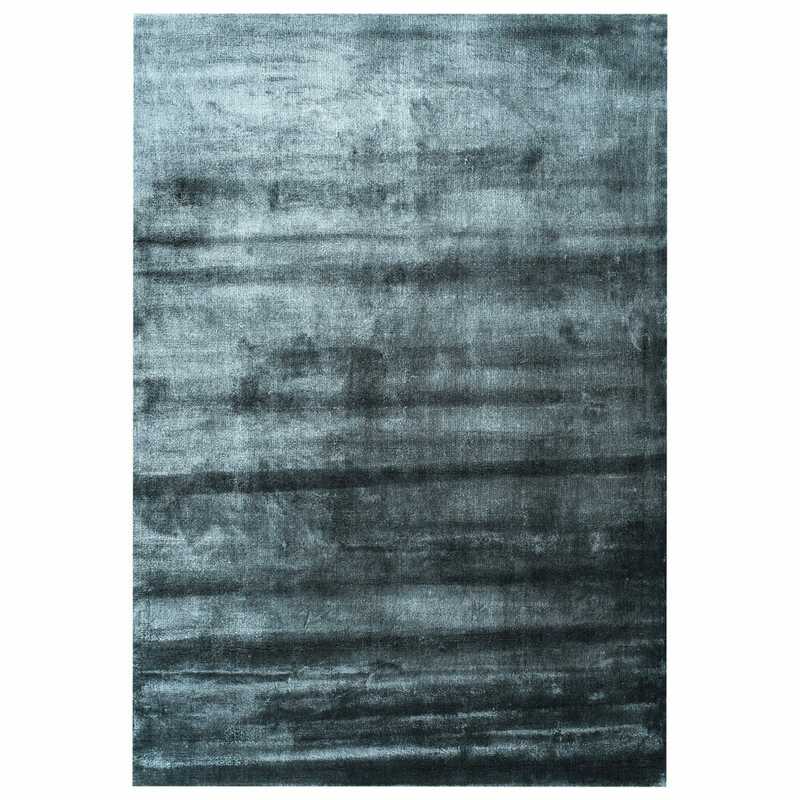 More than soft furnishings, these hand-woven, tufted or stitched rugs are works of art for your floor. 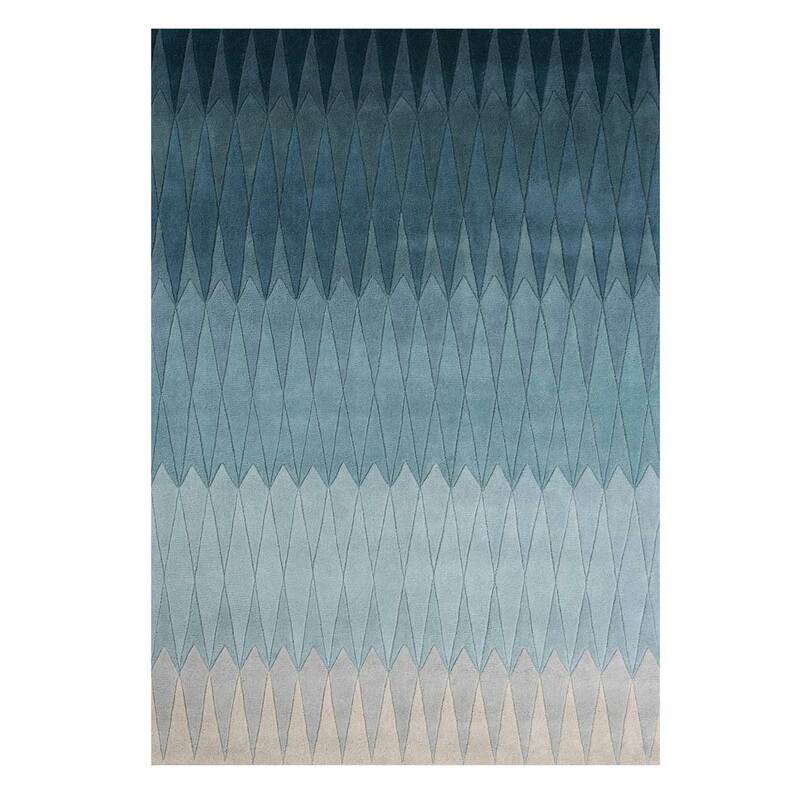 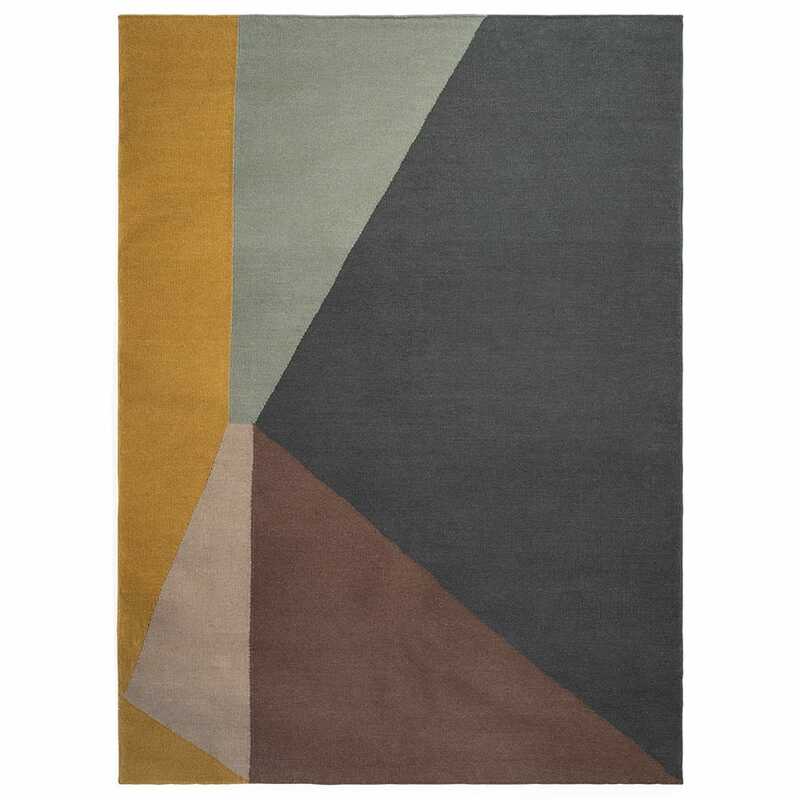 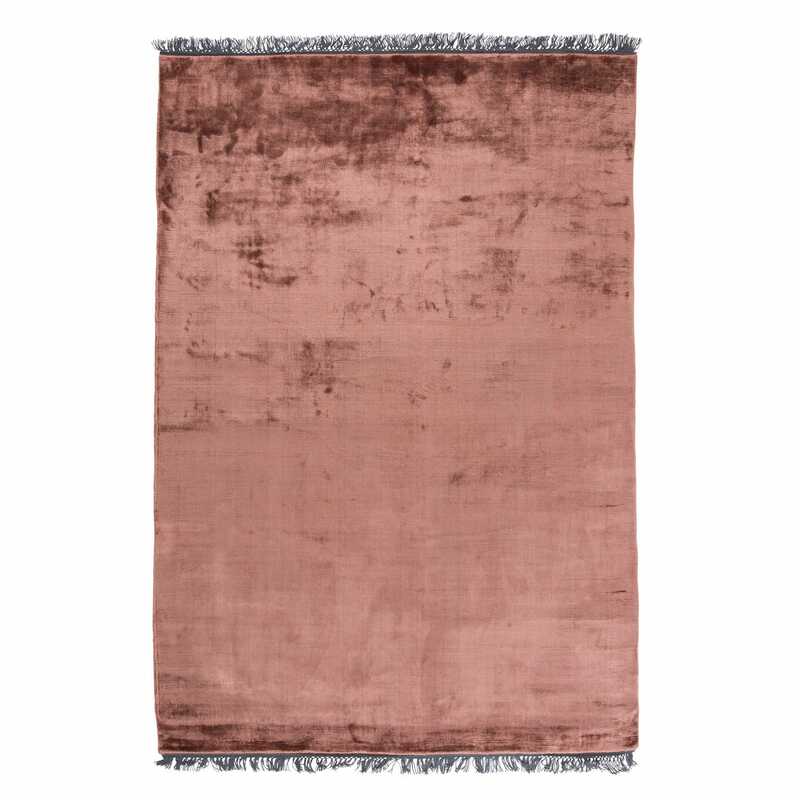 Our collection features pieces from our own line as well as many other designer rugs from brands such as Linie, Gandia Blasco and cc-tapis. 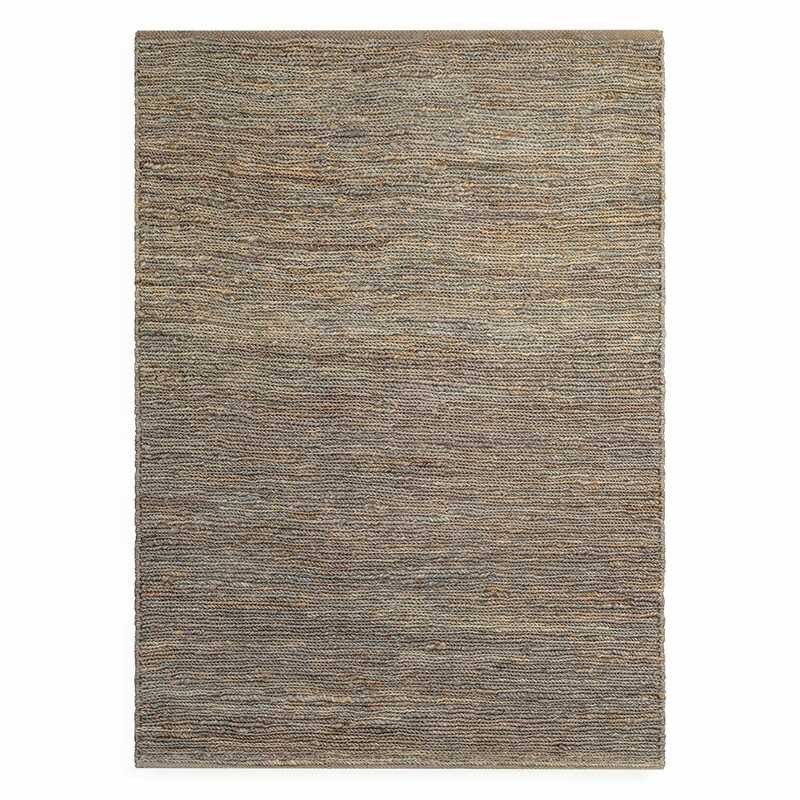 Our contemporary rugs have been chosen with the highest levels of quality in mind and each one is crafted by master rug makers from across the world. 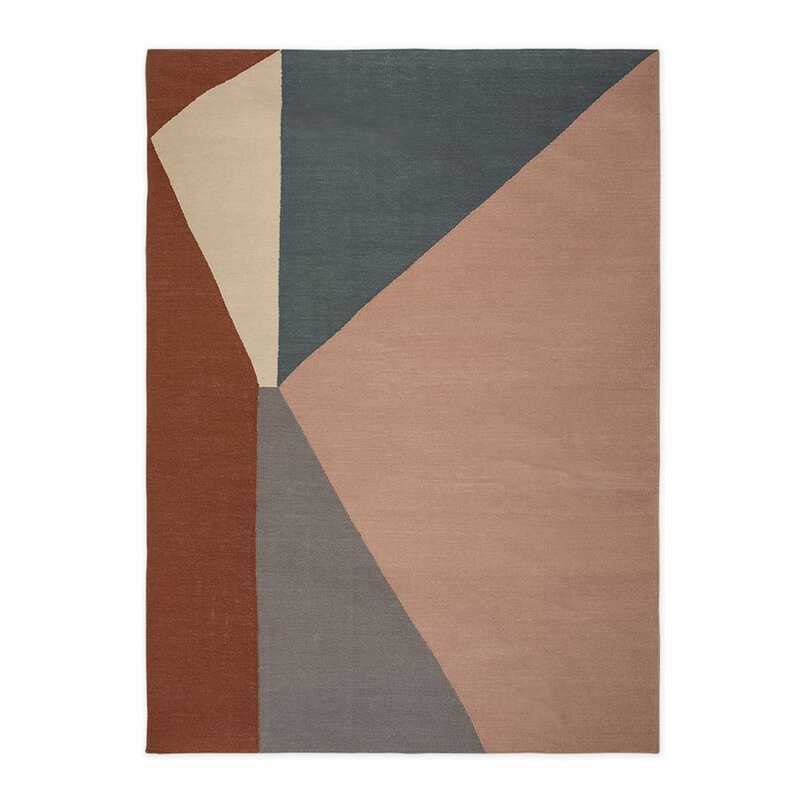 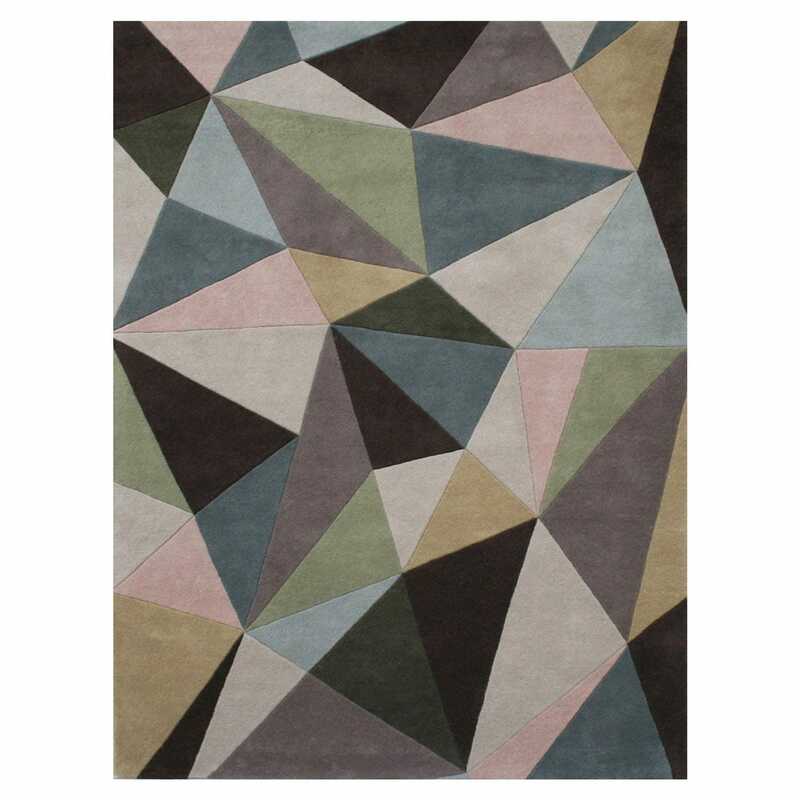 Our modern rugs are available in neutral, primary and multicolour options allowing you to find the perfect rug that will tie together the design of whatever room you choose. 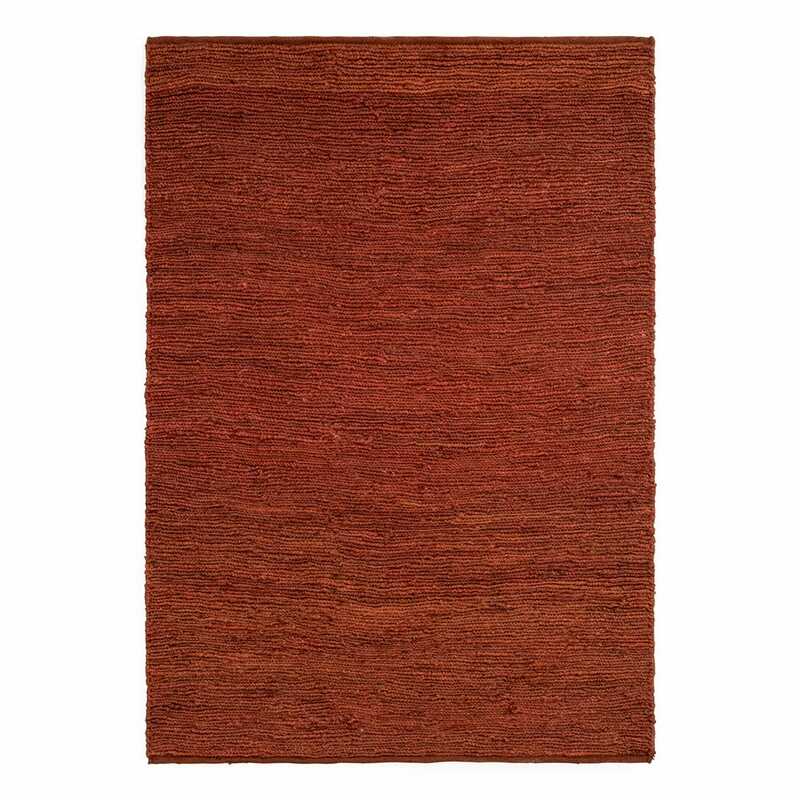 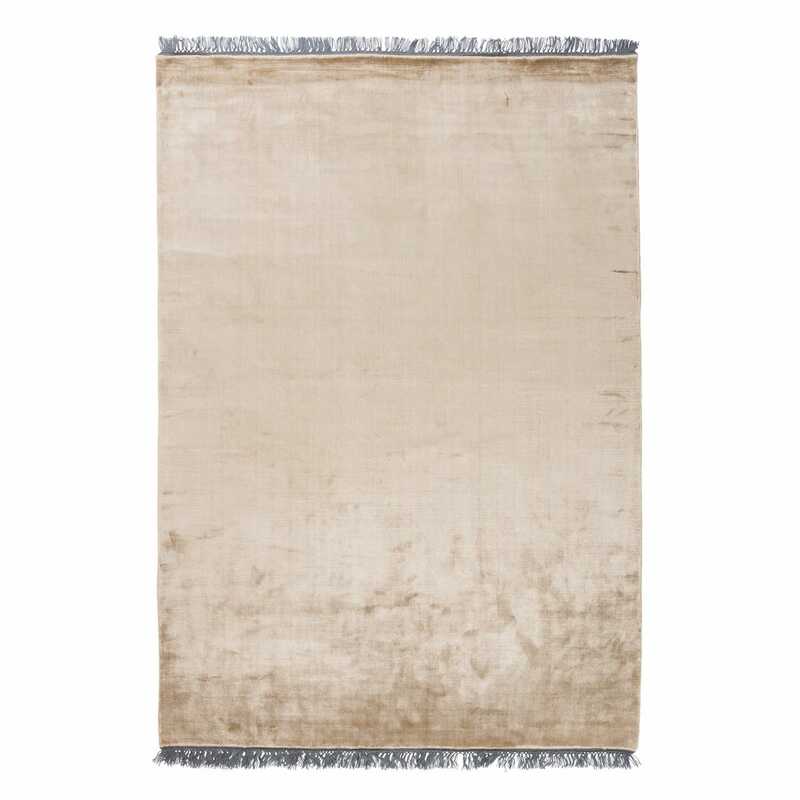 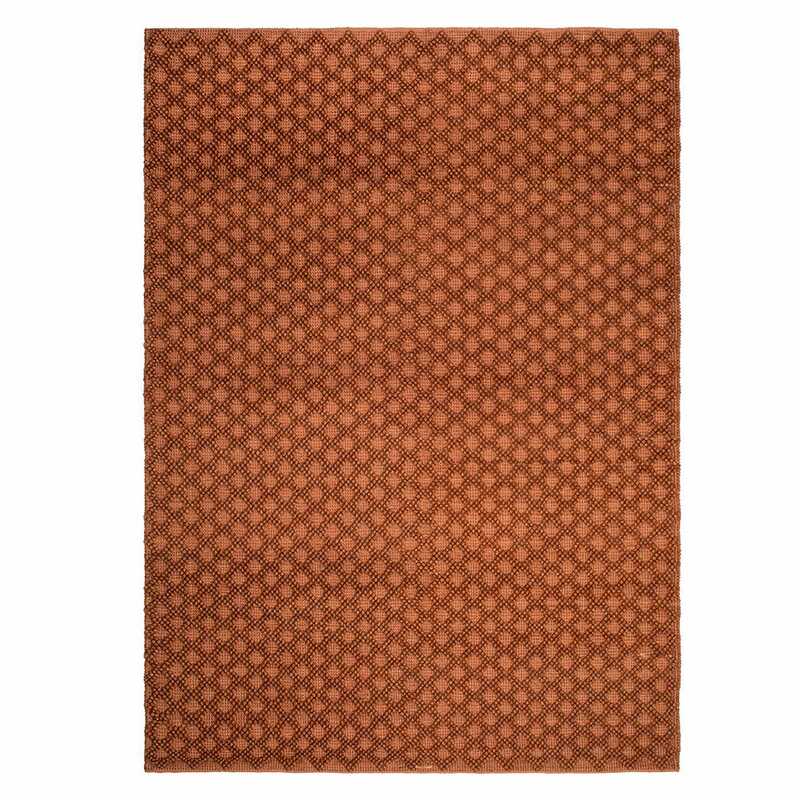 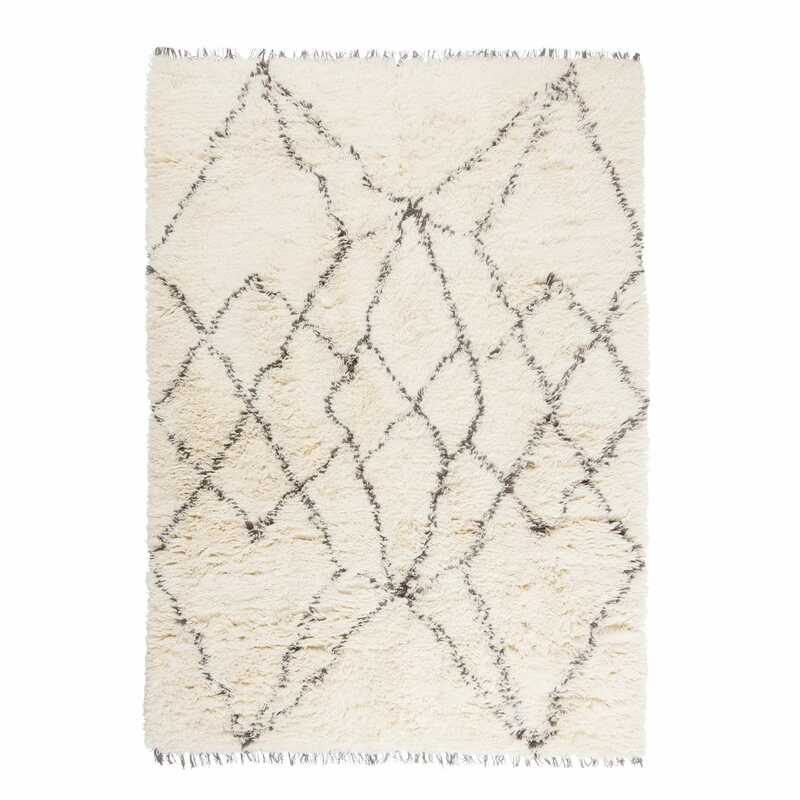 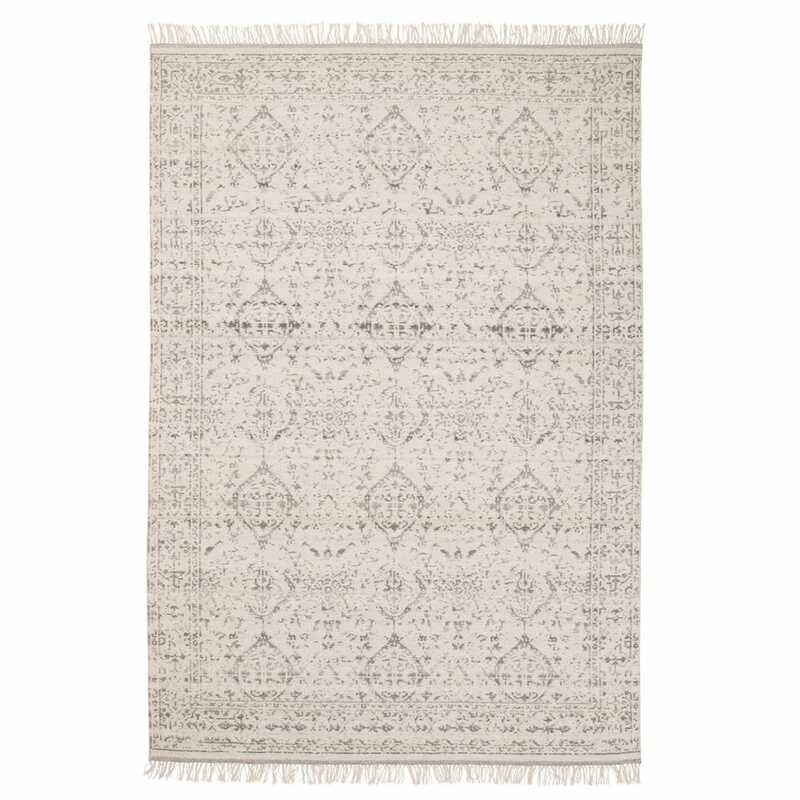 From bold patterned rugs to subtle Berber rugs, our luxury collection has something for every style of home. 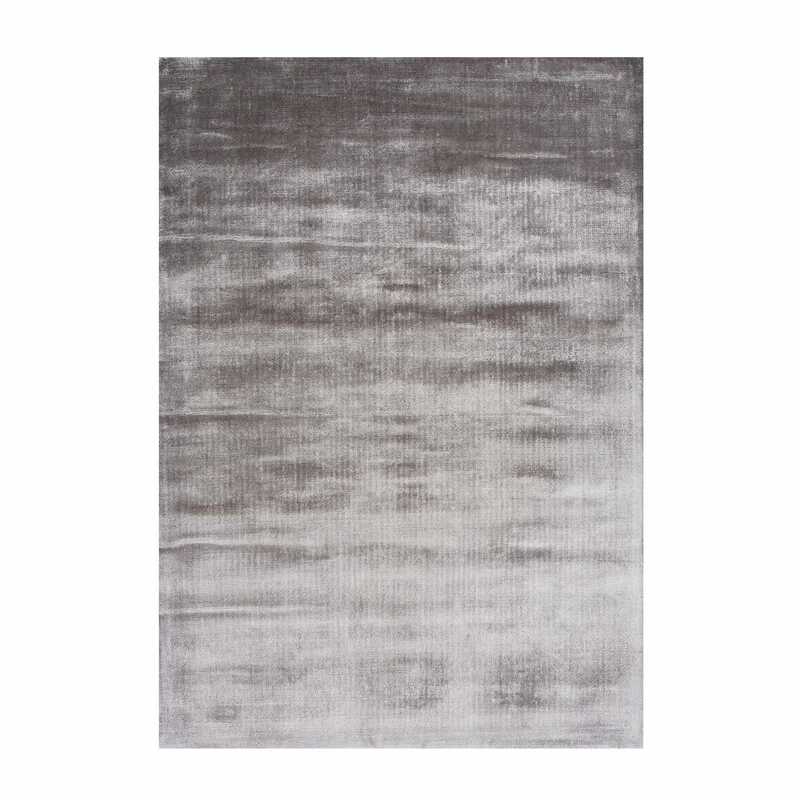 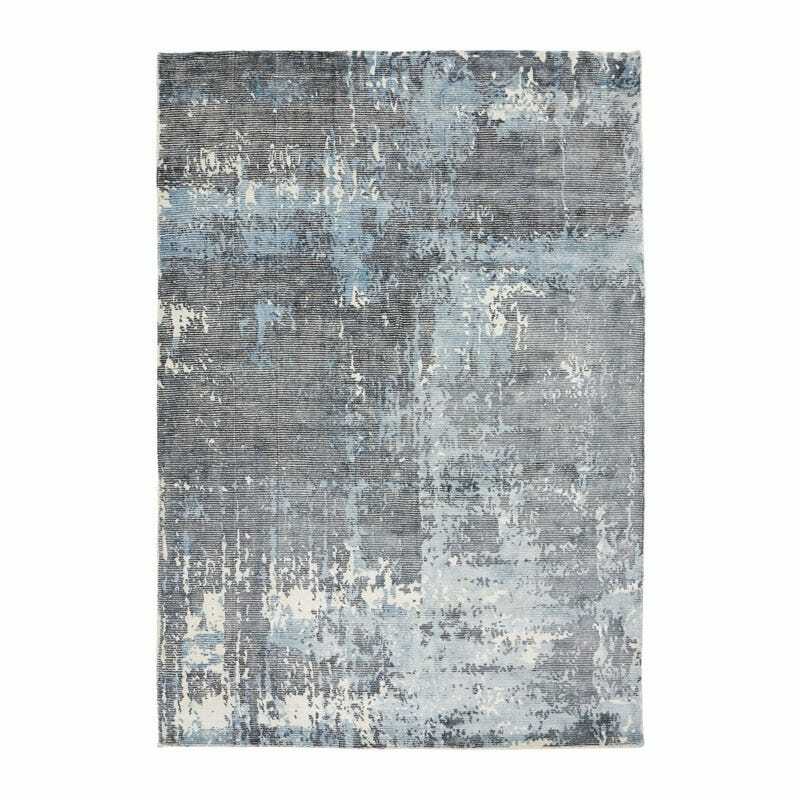 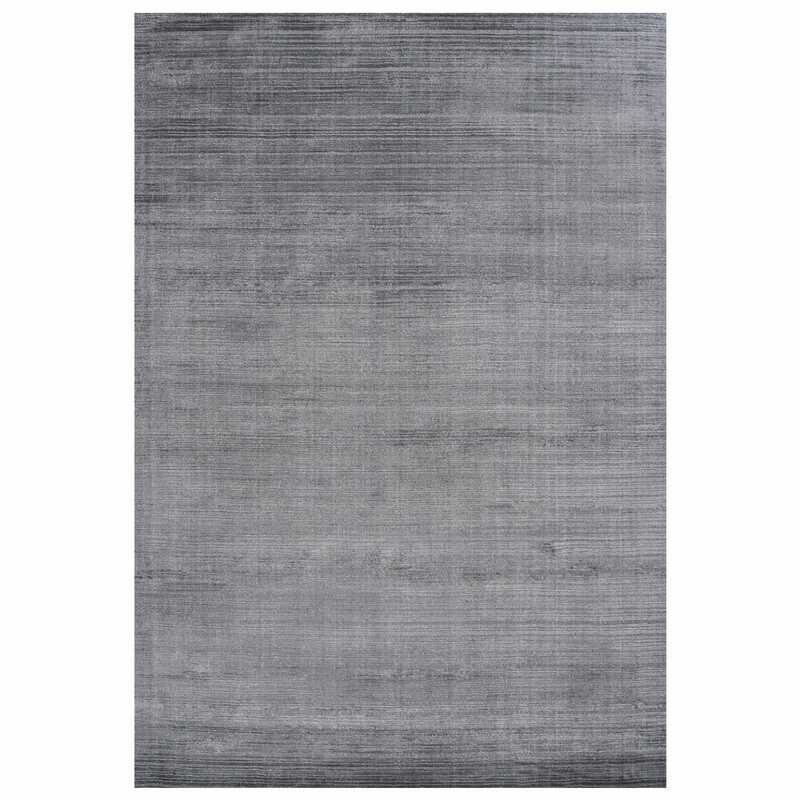 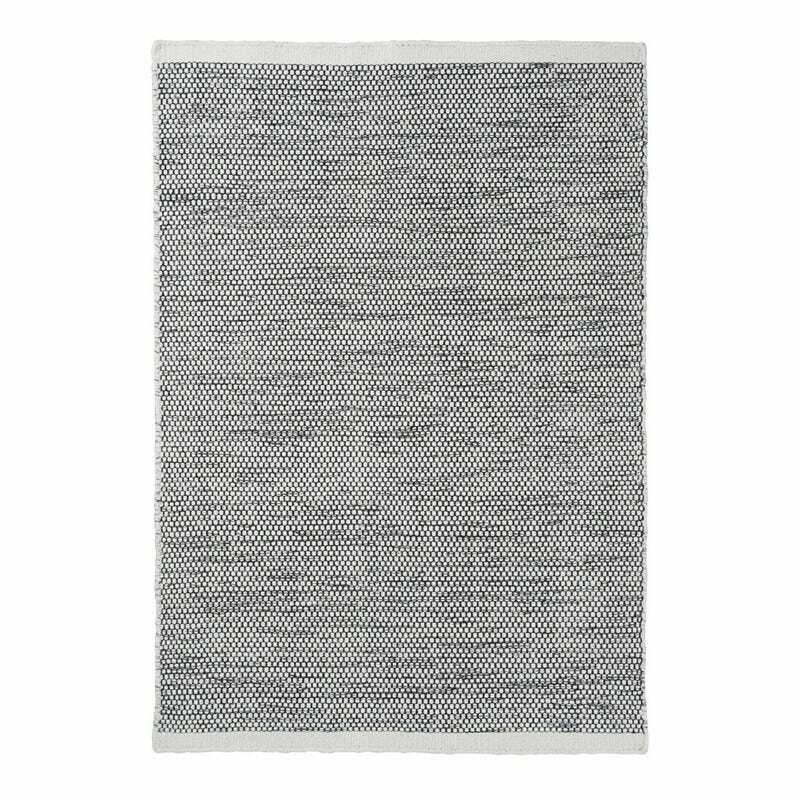 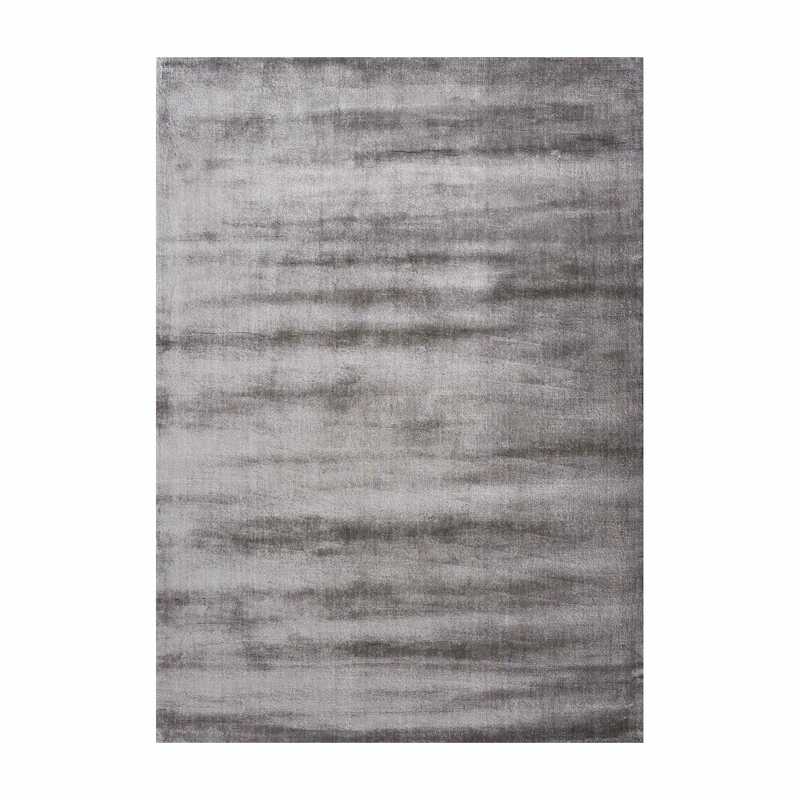 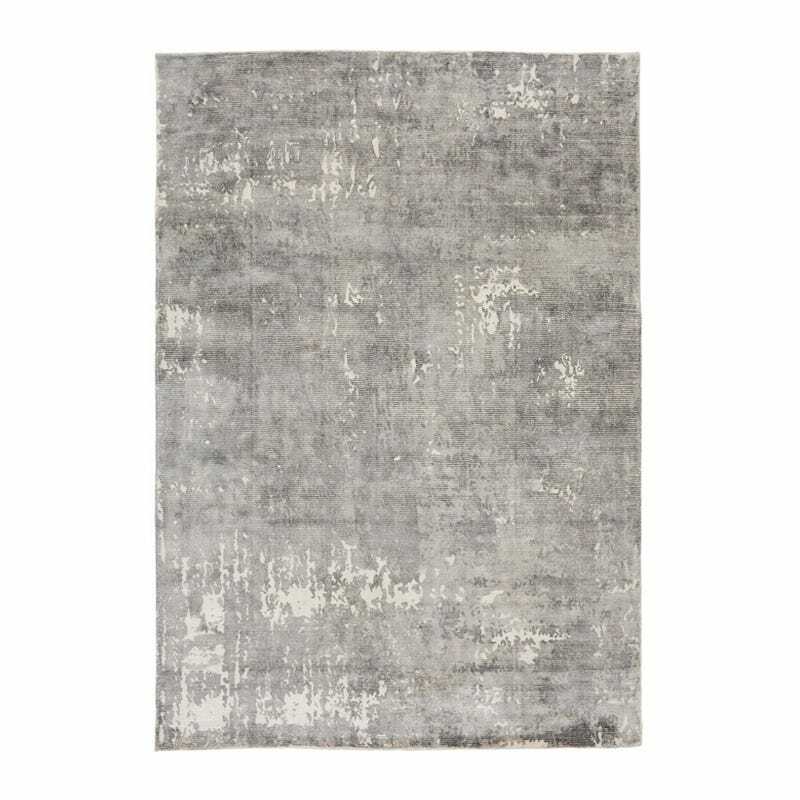 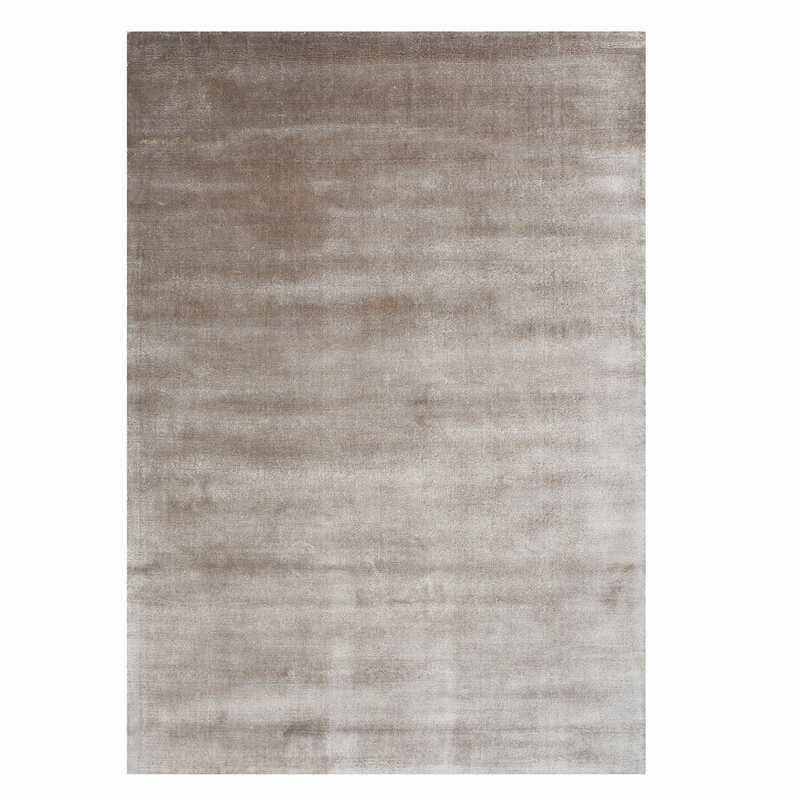 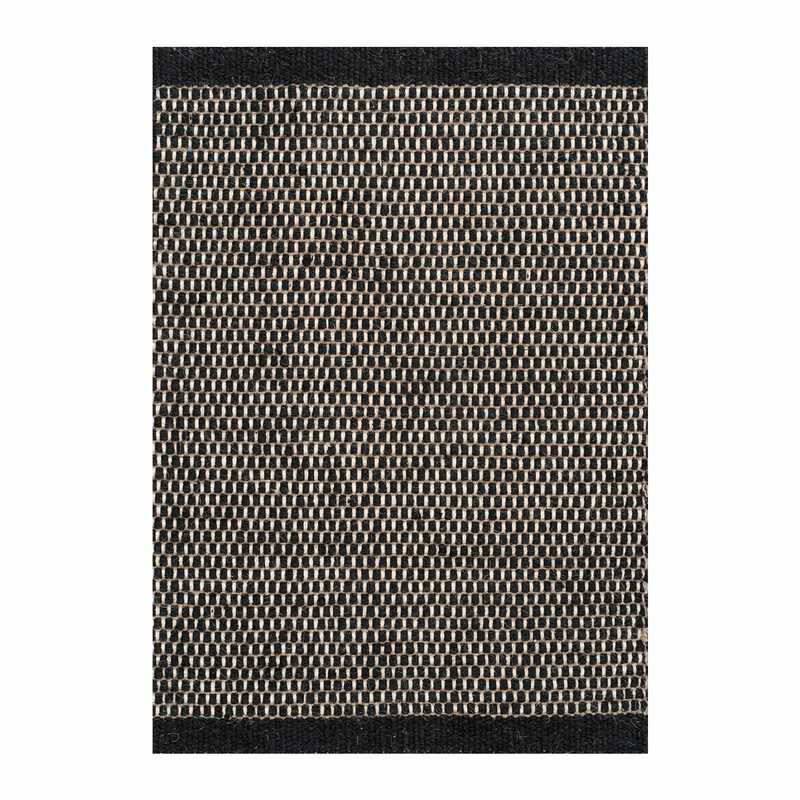 Explore our entire selection of modern rugs featuring everything from sophisticated runners to durable outdoor designs to traditional rectangular and contemporary circular rugs.